An essential update for all practitioners and staff involved with clients affected by tax issues, as well as tax specialists. The Government have changed the way in which tax law is being promulgated. We should now get an Autumn Budget after consultations during the summer with further consultation with draft legislation before the Finance Bill being issued to allow greater scrutiny. However, with the snap election and truncation of the Finance Act 2017, it is not clear what shape the legislative programme will take this autumn. We will need to monitor the progress of these changes but also keep abreast of recent tax cases and other tax developments that may impact on our clients. The course is intended not only to alert you to regulatory changes, but to highlight points which can be used in practice. 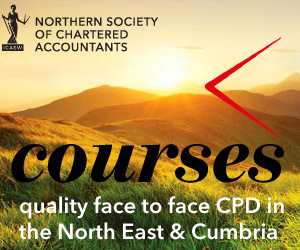 This course is specifically designed to meet the needs of practitioners with family and owner-managed business clients where good all-round tax advice is required. Any Budget Statements, consultations etc. resulting from the post election period.